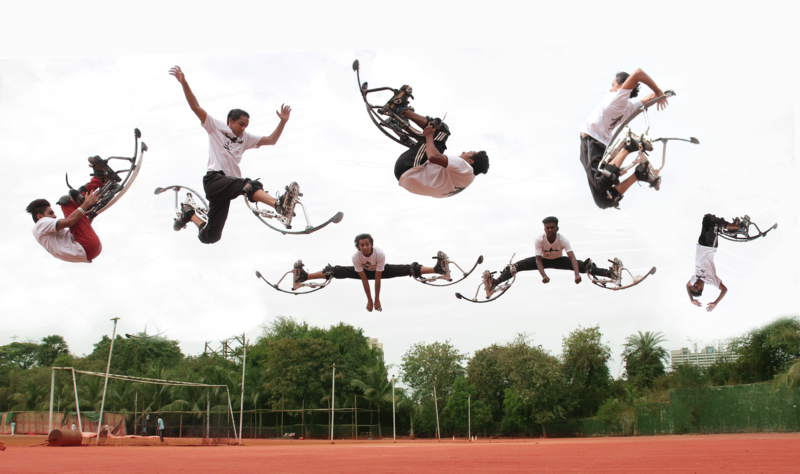 Phoenix Marketcity brings India’s Got Talent fame and country’s first and only powerbocking group, Ultimate Striderz for a thrilling and unique performance – Jumping Stilts. It is an acrobatic act performed on spring loaded stilts where performers do extreme acrobatic stunts at a height of 9-10 ft. The group is ready to enthrall the crowd and take the energy of ambience to another level, are you? Do come by the mall to witness these star performers by yourself on 20th & 21st January, 4 pm onwards.